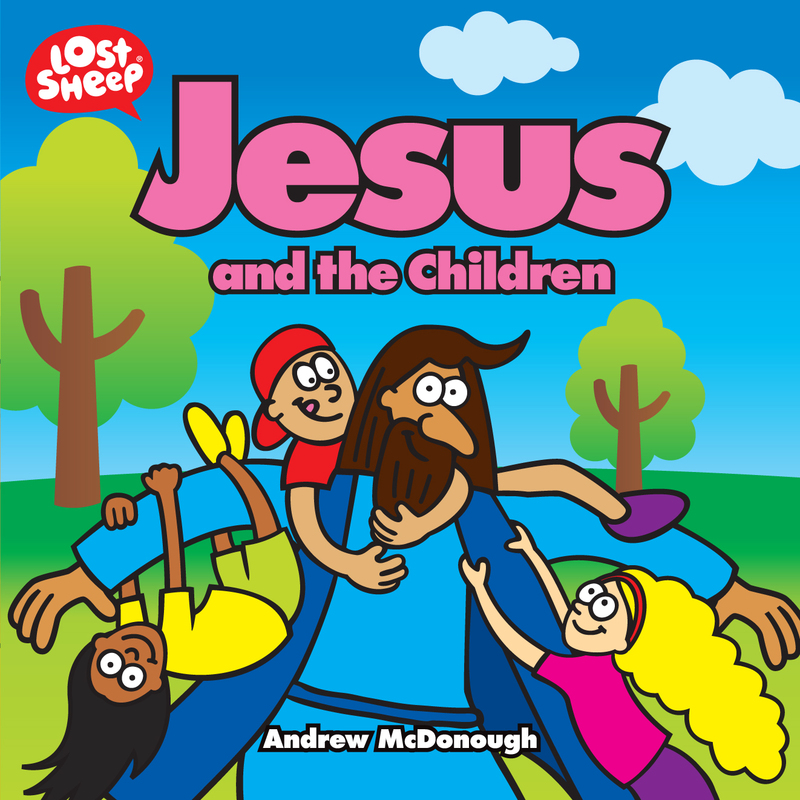 At the centre of the Lost sheep stories is Jesus. Some stories are about him, some are by him, but all of them point to him. We take the spirituality of children seriously but also believe the gospel is fun. Lost Sheep create resources to assist parents, teachers and children's workers build the faith of kids in Australia and around the world. 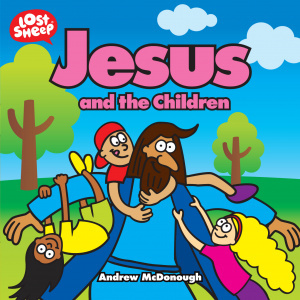 Jesus and the Children by Andrew McDonough was published by Sarah Grace Publishing in May 2019 and is our 9599th best seller. The ISBN for Jesus and the Children is 9781910786956. Be the first to review Jesus and the Children! Got a question? No problem! Just click here to ask us about Jesus and the Children.